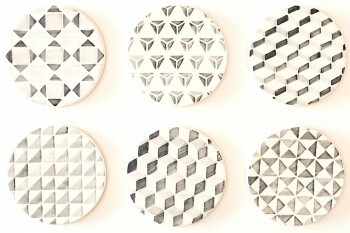 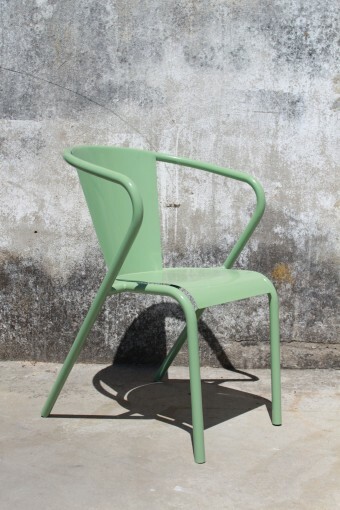 The chairs are IN STOCK in these 5 colors: white, pale green, black, creme and grey and within 6-8 weeks for other colors. No minimum order for the chairs we have in stock. 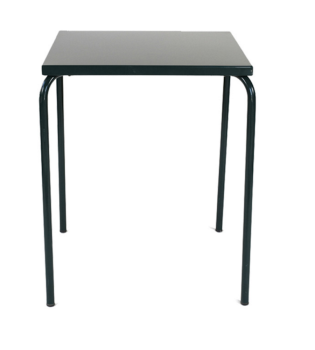 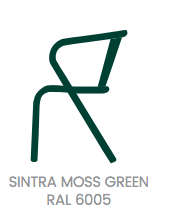 To receive a precise quotation, please specify the number of chairs/tables, their color and your location. 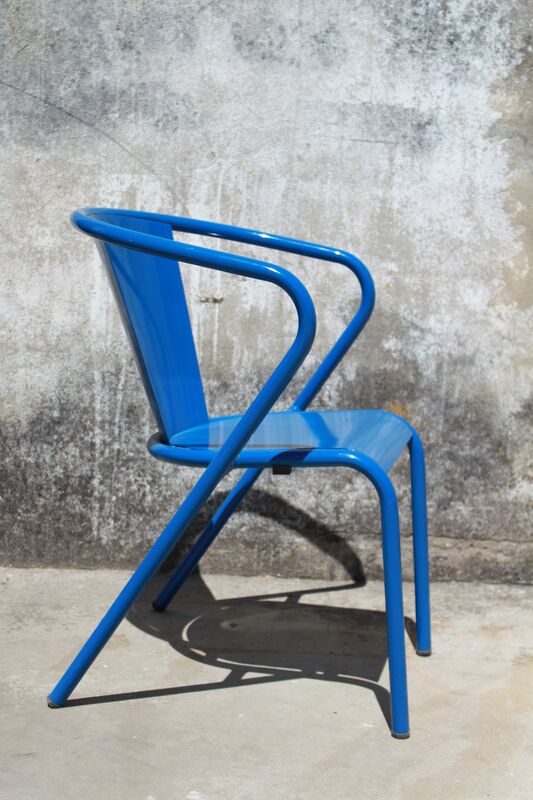 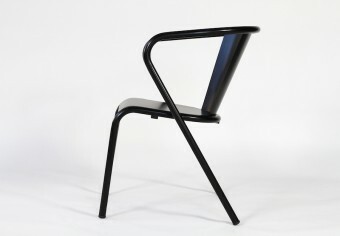 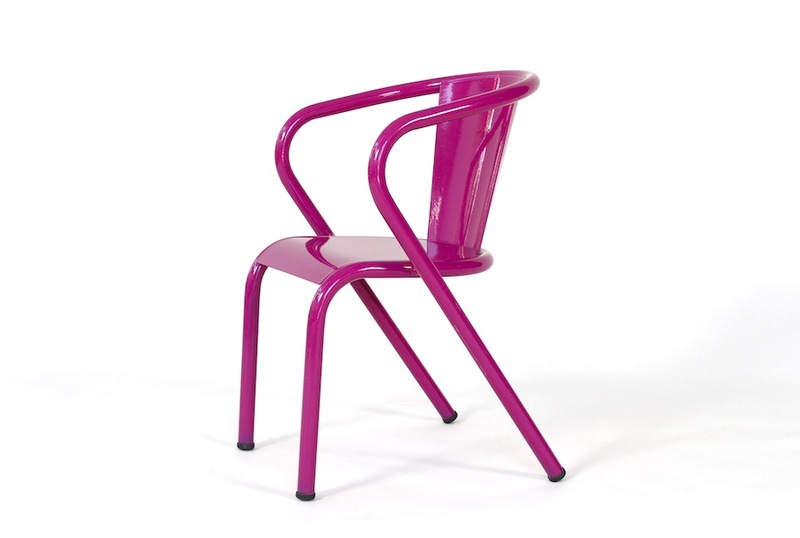 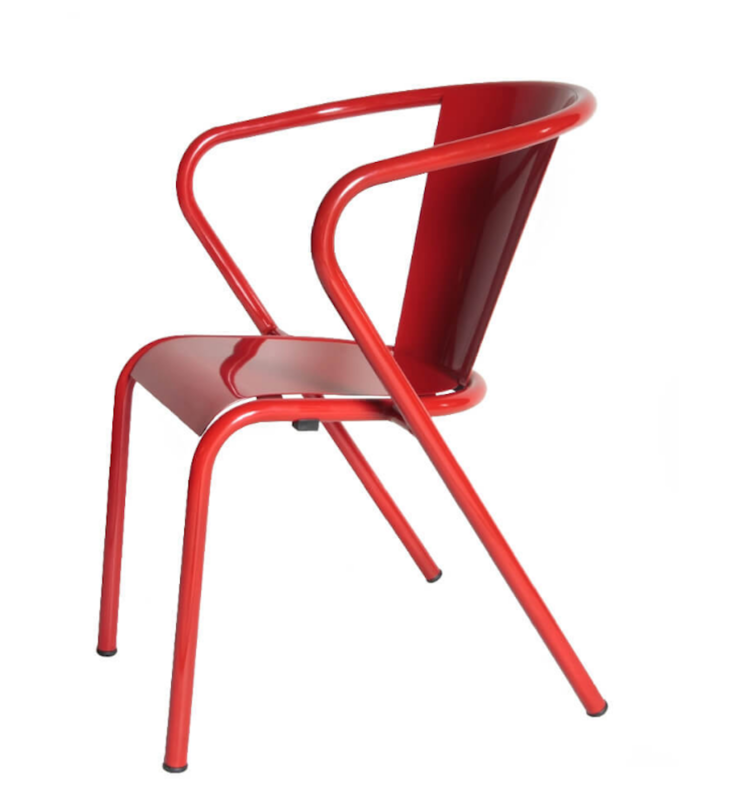 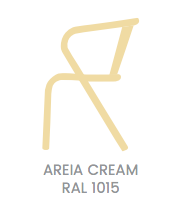 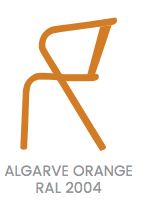 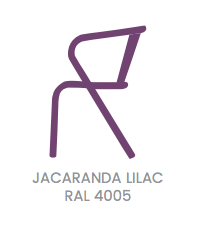 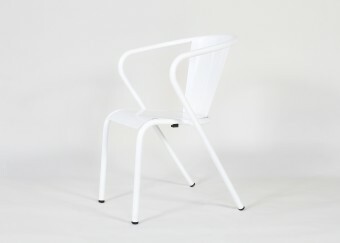 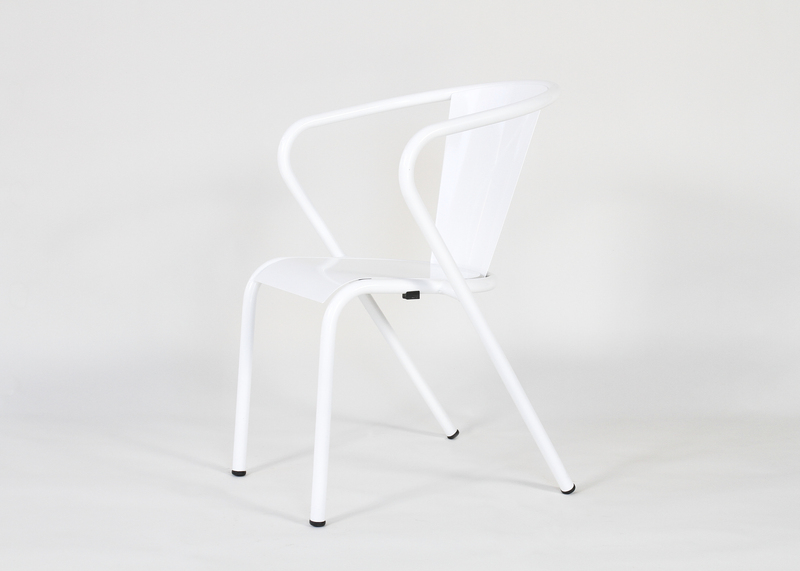 Pois likes: this historic new fashion and trendy Arcalo Gonçalo Lisbon chair, one of the greatest national icons. 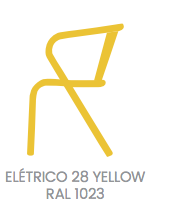 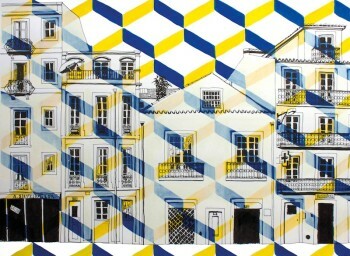 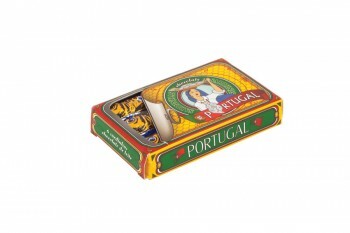 For the story, back in the late 40’s, Gonçalo dos Santos founded a small weld shop Arcalo in Algés, Lisbon. 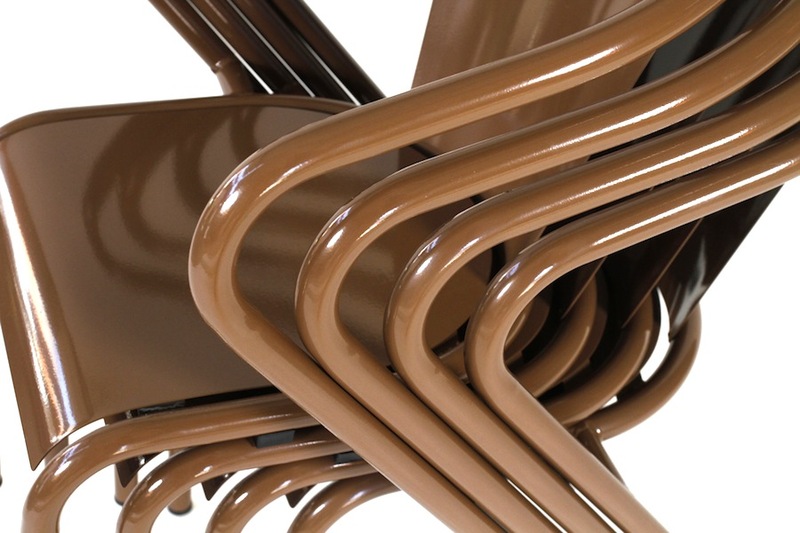 The leap towards the chairs production came from his tube bending invention. 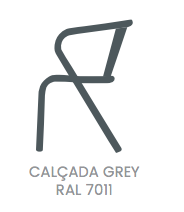 The final model was found and it was then, back in 1953, outside the “Café Lisboa” in the Avenida da Liberdade, that the final cut for the historical and timeless Gonçalo Lisbon chair was made. 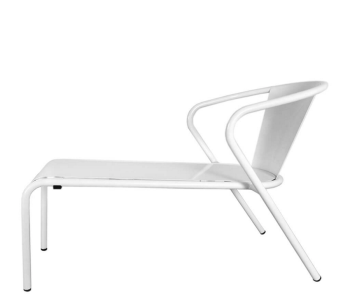 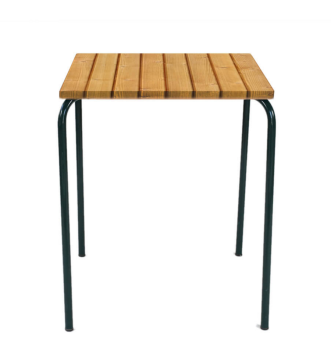 Also available with the plain plywood or pine slats seat for: 129€ and for this summer the chaise longue version in steel. 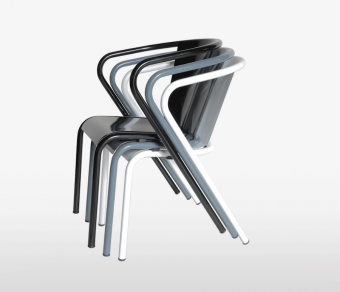 Other options: in stainless steel more recommended for professional use, like for retailers, design shops, bars, restaurants, cafés, patios, beer garden, snack bars, Hotels, concept-store,… and catering industry.